Time for some mini-reviews! What are mini-reviews, you ask? As the title suggests, these are short reviews, consisting of one paragraph tops, about a book. It’s a way to catch up on the books I’ve read a while ago, but never got around to reviewing. Witchcraft Is Her Family’s Business. No One Quits The Family And Lives To Tell About It. “Jax” Pherson has power, enough power to know her future will end in service to the dark coven her father controls. Unless she can stay hidden in a small community in the mountains of North Carolina. She must find a way to live without magic and deny the darkness she feels welling up inside her-the same dark power that fuels the covens around the world. All she wants is a normal life. A boyfriend. Friends. Some place to belong, but all too soon Jax’s barely begun new life hangs in the balance when she discovers that the boy she’s attracted to is sworn to kill her kind. He’s a hunter with good reason to kill everything that goes bump in the night. Even the most fleeting use of her power is tantamount to signing her death warrant and will bring both hunter and coven down on her. But can she walk away when her friends are threatened by an old evil? Something created by the magic of witches? Jax’s only hope of survival is to convince the boy she loves to forget everything he’s ever been taught and help her find a way to fight the covens. To believe there is some good in her. 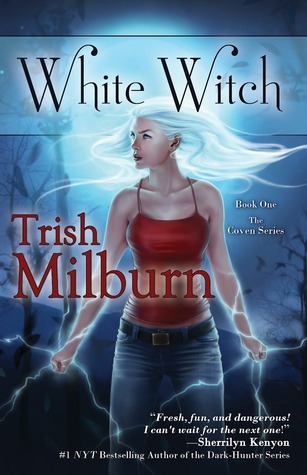 Review: I liked the whole witchcraft angle of the book – I’m a fan of witches, and the plot was entertaining. The insta-love bothered me though, as well as the Mary Sue qualities of the main character. Jax is pretty much perfect, and that makes her pretty boring. Review: I loved this book. 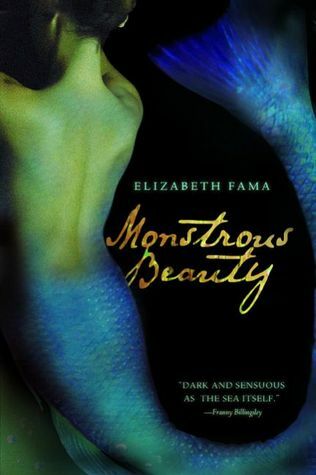 Monstrous Beauty combines two paranormal creatures: mermaids and ghosts. While it seems a surprising combination, it actually works. The book travels between two timelines, each one equally convincing. Solid writing, amazing characters. 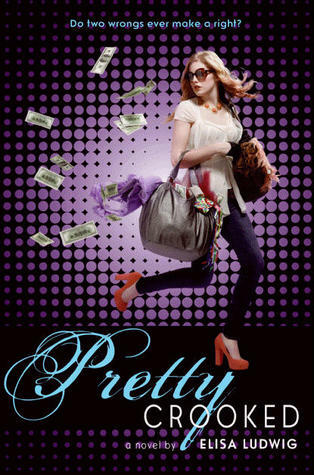 Review: A modern female Robin Hood, Pretty Crooked is a light read. However, the writing was a little flat, and none of the characters stood out for me. I did enjoy reading the book, but it wasn’t very memorable.